Facebook is still one of the most popular Social Media networks on the internet, which means your ideal customer is on Facebook, regardless of what type of business you run. This online course will show you how to use Facebook ads to get your services / products in front of your ideal audience, for as little as £5 per day! Social media is quickly becoming mainstream media and getting massive exposure for your business has never been easier! 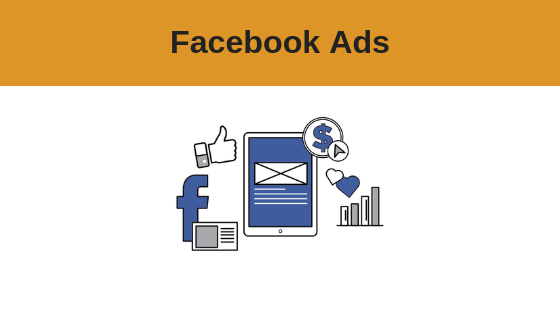 Facebook ads give small businesses with limited advertising budgets the opportunity to get massive exposure and advertise to their ideal target audience. 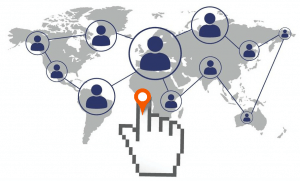 You have access to extensive targeting features, to enable you to get your products in front of a specific group of people based on factors such as location, age, gender, marital status, even down to their personal interests or salary range! This opens up so many possibilities for your business. Once you know who you want to market to, what kind of people would be most likely to buy your products or use your services, it means you can find them on Facebook with the targeting features. Facebook users are highly engaged, spending more and more time on Facebook daily, which is great for ads exposure. It also offers a lot more flexibility than Google advertising, it is more targeted and is more cost effective. 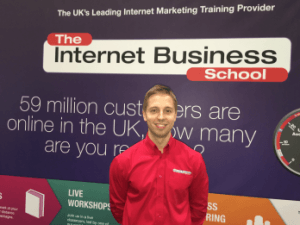 After trying his hand at many different business types, Stas finally came on the Internet Business School 3 Day Internet Marketing Course and immediately after this he was able to get the skills and knowledge required to start making money from the internet. Stas has gone from strength to strength by mastering the art of building and launching websites. Since then he has gone on to work as an Internet Marketing Consulting with businesses helping them create a strong online presence and get more clients through the door. Being a Social Media expert he has the knowledge and experience to maximise your social presence in todays busy online world. Join Stas in these tutorials as he guides you through how to set up your Facebook ads as a crucial part of your marketing toolbox. Learn how to maximise the impact of your social advertising in this step by step online Facebook advertising course.